Introducing the WUWT US Weather History Reference Page | Watts Up With That? If you have have any suggested additions or improvements to any of the WUWT Reference Pages, please let us know in comments below. I would like to see a graph of stratospheric temperatures — updated on a monthly basis. Looks like a bunch of good new stuff. The US/Canada is probably a good indicator of what the NH climate is doing, this being because of size and the latitude spread. When the UK Met. Office come out with their claims, built on data collected mainly from the UK which is a small insignificant island off the NW coast of Europe, I smile. I look forward to reading the facts. justthefacts: Another job well done. Thank you. Wonderful! The sea surface temps should be especially useful when the Carbon Cultists start attributing some event to “unusually warm oceans”. One thing that’s missing is wind. I don’t know if NOAA makes it available in a useful or graph-able way, but it would be a good indicator of gradient strength and overall instability. 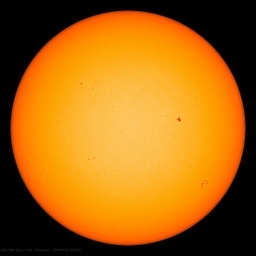 The Solar pages still seem full of poorly annoted graphs: of little use to interested amateurs. Slightly OT, but if we gain a bit more here….it’ll be a new peak for the year. Thanks, Anthony, for setting up this invaluable reference page. Thanks, justthefacts, for putting in this enormous work, populating the reference page. I love going there, looking at the graphs, and just thinking about what they show. Anthony, Any chance of providing the Weather history data for the UK; or a reliable link to it? Regards, Bob. What about a global ocean temperature page? Lovely, Anthony, just lovely. Thanks. Anthony, Thanks to you and those who contribute to this site, my grandkids teachers better stay on top of their game or the kids are going to be more knowledgable. 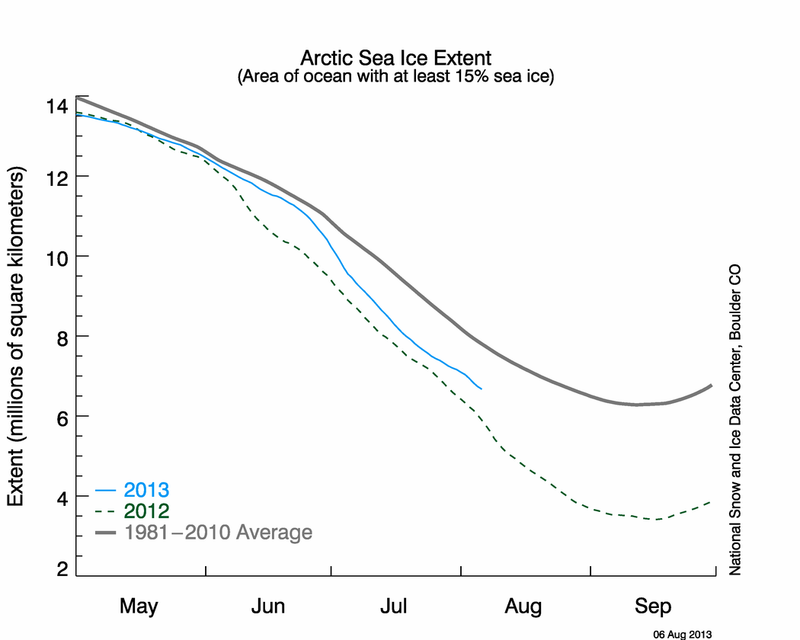 Would greatly appreciate graphs and links concerning Arctic sea ice volume. Also, updated graphs on GrIS mass balance and Antarctic mass balance would be appreciated. These can be obtained from Dr. John Wahr at the University of Colorado. The US weather page is great. Great page, Anthony, and thanks to justhefacts for doing the work on that. I’ve added several 1 day wind graphics at the bottom, but I haven’t come across any longer term sources. I will keep my eyes open for them, but source suggestions are most welcome. If station locations were overlaid on the temp maps there wouldn’t be much to see. Any chance of providing the Weather history data for the UK; or a reliable link to it? Eventually, will probably be part of a Eurasian Weather History Page but there are a number of other pages currently in the pipeline that will precede it. At present I do not think we are able to accurately measure ice volume. Counter points are most welcome. Eventually we may open the Reference Pages to questions and recruit experts to answer them, which should help improve the slide titles throughout, however the short-term goal is to publish additional pages so we cover all of the key areas of the climate system. I am a little confused. The first link you gave in your above comment wrt to Arctic sea volume was to the volume anomaly, but you mentioned that it was Greenland, was that a typo? I mean, the pages of links you are creating are a pretty valuable resource, but the Arctic ice extent is not nearly as important as the volume numbers, so it is important to include them even with the uncertainties, and the ranges are indicated as pretty broad, plus we now have more than 30 years of data. Also, AW’s post of 2010.12.08 concerning an article about lubrication and speeding up of glaciers on Greenland does not say anything about inaccuracies or in any way challenge Dr. Wahr’s GrIS mass balance GRACE data. So, I am not sure what you mean. You are correct, while the other three references I cited do directly challenge John’s claims, the 2010.12.08 article is irrelevant to this argument. I slapped these responses together, as I have several non-climate related things going on, but that’s no excuse for inaccuracy. I like your criticality, keep it up. Wow, what a treat! The humidity map is rather puzzling (it looks like cloud cover) but I guess intuitively informative. Love the sea surface temperature maps and find the differences between the Pacific and Atlantic coasts amazing. Thank you for your hard work, Just the Facts. You know, apparently, Jason Box’s group got similar results for Greenland using different methodology. I don’t even much care what either group did. Since I have no access to quantitative data, I have been tracking Greenland’s melt qualitatively by looking at composite satellite images available on a Danish site. I also look at the MODIS images. I store the composite images on my HD. They are fairly low resolution compared to anything available to a actual researcher. Even so, the melt during 2010 was visually very dramatic. If I can see rapid changes occurring by looking at low-resolution images, then to me that has significance because I shouldn’t even be able to discern rapid changes from such images unless they are large. Further, we know that temperatures on southwestern Greenland remained above freezing even through December, unlike prior years when freezing would take affect by September. The images that I look at also allow one to see the effects of runoff in the sea due to the reflectivity of the sediment particles that flow out with the glacial runoff, and runoff could be seen through December. Only lately has there been ice in the sea off the southwest coast sufficient to get in the way of observing the sediment particle reflections. The same site also used to have graphics of water temperatures around the coast of Greenland, and when certain events occurred like major draining of most all melt lakes along the edge of the ice sheet in August (these are very interesting since they are neon blue against white in the MODIS images, and when they drain out, they leave depressions behind that are greyish where their shadows occur). The number and size of the melt lakes were much larger in 2010 that in any prior year. Further, the retreat of the edge of the ice sheet along the south west was not built back by any accumulation of snowfall this past winter due to temperatures being above freezing. This actually resulted in a lowering of the horizon to the east of Nuuk, causing the sun to appear two days earlier than normal in January. The other thing that occurred all around the entire coast of Greenland was that none of the fjords really froze over like they had in past years. Not to mention the ice arches did not form at the north end of the Nares Strait so sea ice from the Arctic continued to flow out through December. And the ice that flows out there is in general what is left of the multi-year ice. Again, this is all qualitative info, but it is easy enough to see what occurs when the ice arches form (as they had done for years) and when they stop forming. Now, we have a situation where we know that the Arctic Sea temperature has increased, the temperature of the air above the Arctic has increased, the winds have increased in speed, there are more storms, and the ice is much much thinner, leading to its greater susceptibility to being shoved around and broken up and moved out of the Arctic Sea. The images are updated daily so if you want to see them again, you have to download them as their links will not work the next day. I used to look at a Canadian site to track the sea ice north of the Canadian archipelago, but the images are too fuzzy now due to more storms. They are best when there are no clouds. This is not the case for the Danish images which use some type of system that eliminates cloud cover. Not that that invalidates his research, but is certainly reason for healthy skepticism.